1. Made of high quality PVC material, durable to use. 2. 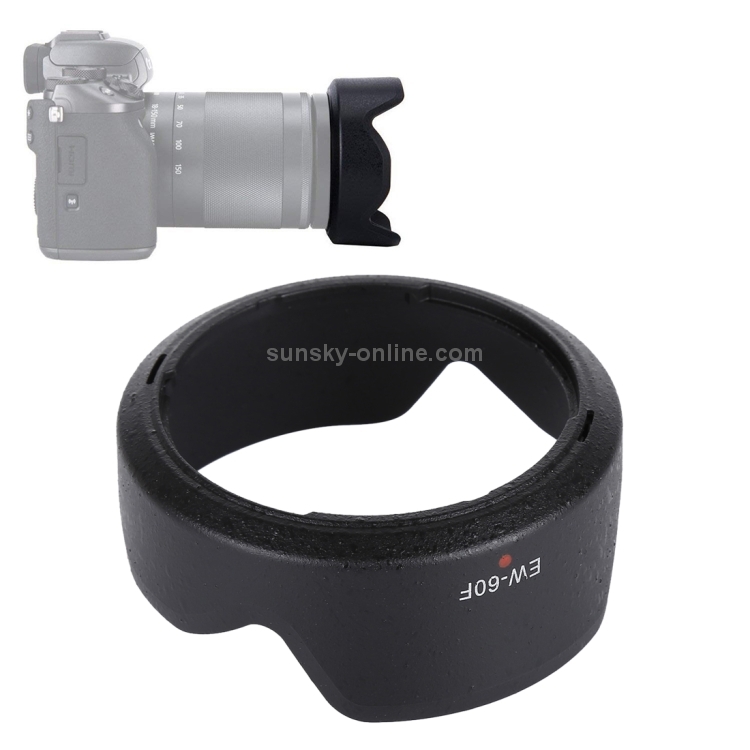 It shades the lens from stray light, improving your contrast and image quality. 3. 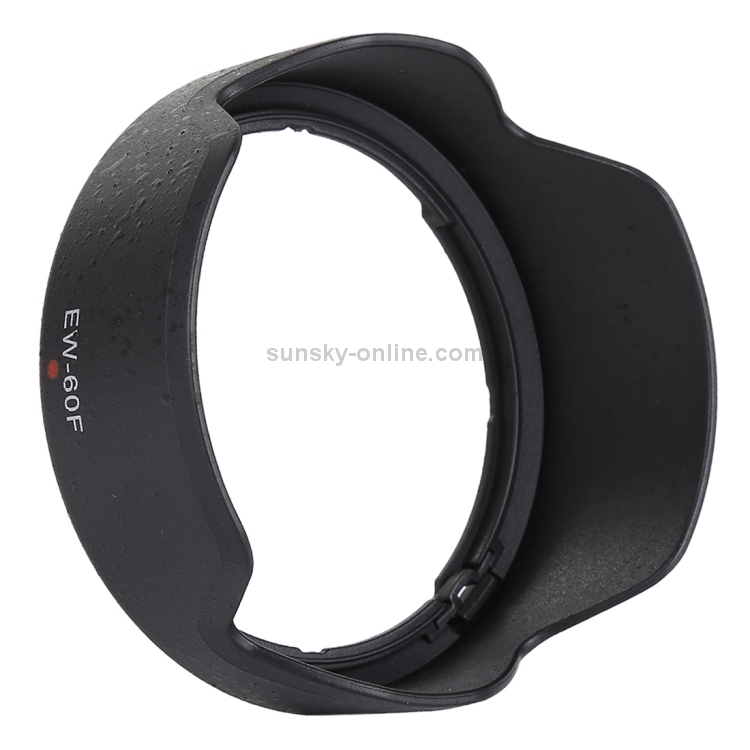 It can assist in keeping moisture or wind-blown debris off the lens. 4. It protects the front barrel from the inevitable impacts against walls, door frames, and other real-life obstacles. 6. 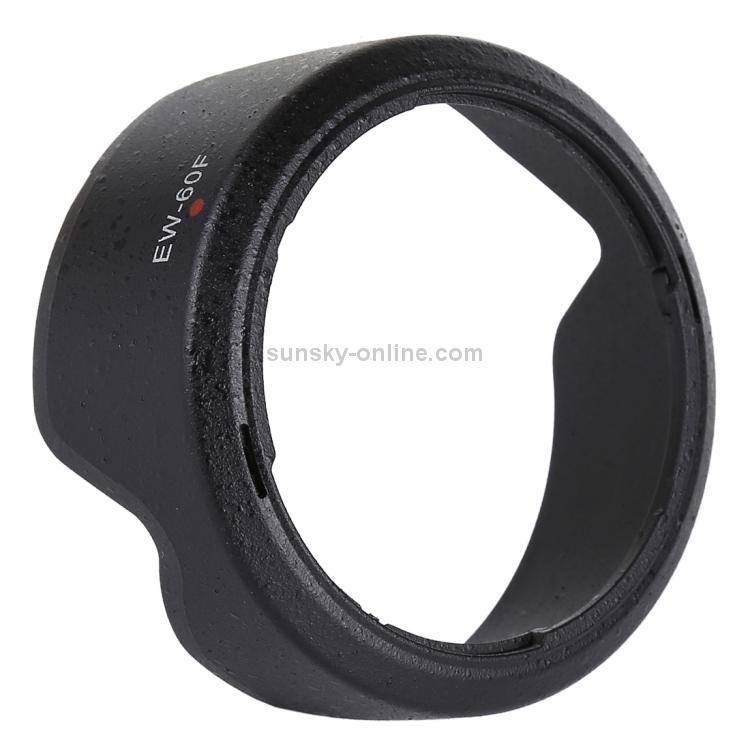 Compatible with Canon EF-M 18-150mm f/3.5-6.3 IS STM Lens.